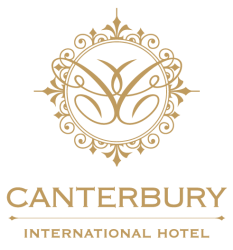 “I have the pleasure to be able to pass on our sincerest thanks for all the background work and support received from all the Canterbury International Staff over the 3 Days of the Fast Track Mentoring Program. From Arrival – the Reception Staff knew what was required to make sure my colleagues felt comfortable and were well supported. Everyone involved from the Canterbury, were attentive, friendly, funny and very obliging – no task was too much, and this made the whole event go so well for my colleagues. Venue: great. Food: great. Service: great. It all ran like clockwork & we received nothing but praise from our guests. Please pass our heartfelt thanks to the staff. It was a memorable night for all the right reasons.